Last night, warm, wild breezes, rattle the house gales. Still up at 1 am, sewing away. The puppies like to sit on my feet, I am the queen of the puppies . They inadvertently push the sewing machine foot when they stretch, causing unexpected results.The woodstove crackling, the breathing of all my most loved humans asleep, murmuring, turning. Whenever the night gets dark and long, and my brain sidles up to the shadows, Max, our Labernese, always seems to wake and come lay his head on my lap. Almost always…its uncanny. Today the power was out all morning, not helpful when one has a backlog of purses to finish for a show you are setting up tomorrow (Come check us out at the Sugar Plum Fair at Nottawasaga Resort in Alliston this weekend). Its hunting season and its driving the dogs (6, count them, six) nuts. A thousand details to attend to, a show to hang at the Espresso Post (Happy Birthday to lovely owner Christene and so many thanks to lovely owner Mark for his time) so…afternoon meltdown. First snowfall . First puppies discover the snow. First …boy running and laughing in the darkness, the white flakes dancing in the light of our “moon” (a spotlight in our backyard). First…husband in a toque grinning like a kid because the night and the snow and everything is just right. Because the trampoline is still up, and nights weightlessly jumping in the dark, with snow in your eyelashes, with the dog bouncing alongside and the boy giggling in breathless happiness and the puppies making tracks are singularly magical. 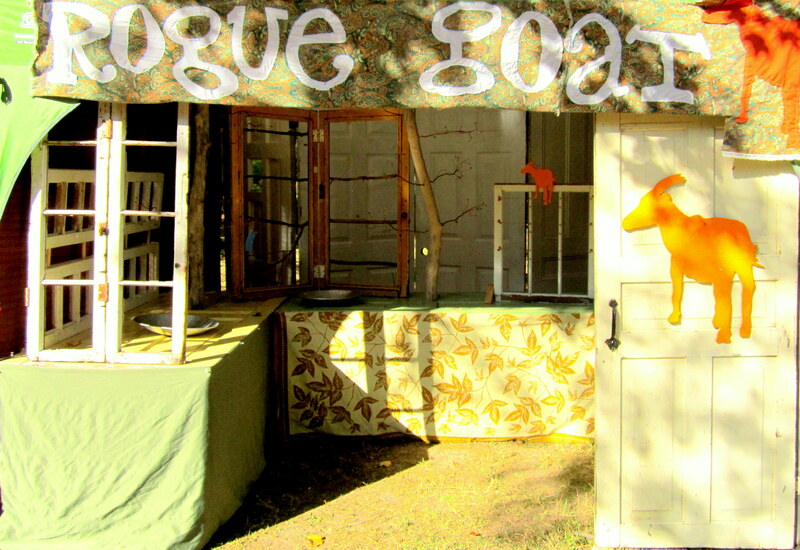 This topic has been on my mind quite a bit…its come up both for us as Rogue Goat and for me personally ( check out my new site for paintings only www.dirtylittleheart.com. 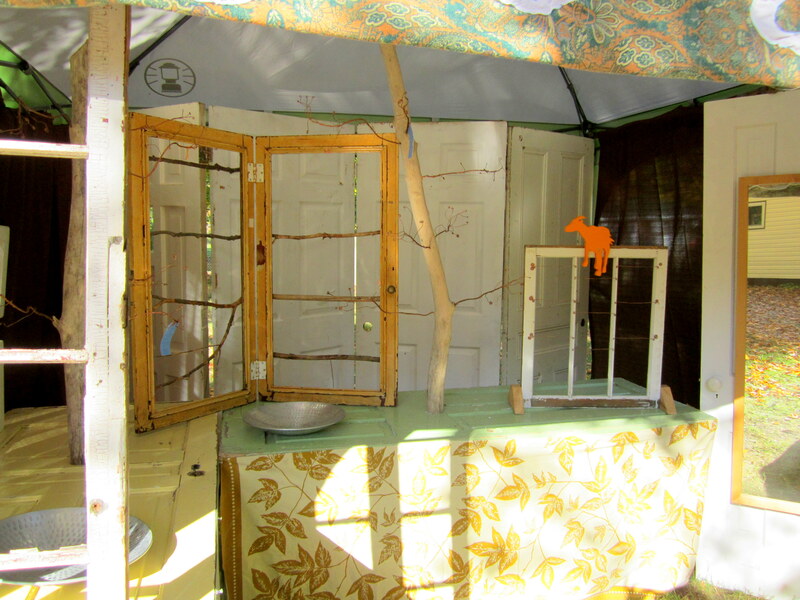 It’s still needs some shaking out and pic’s of the new chicken series and the new rabbit litter). 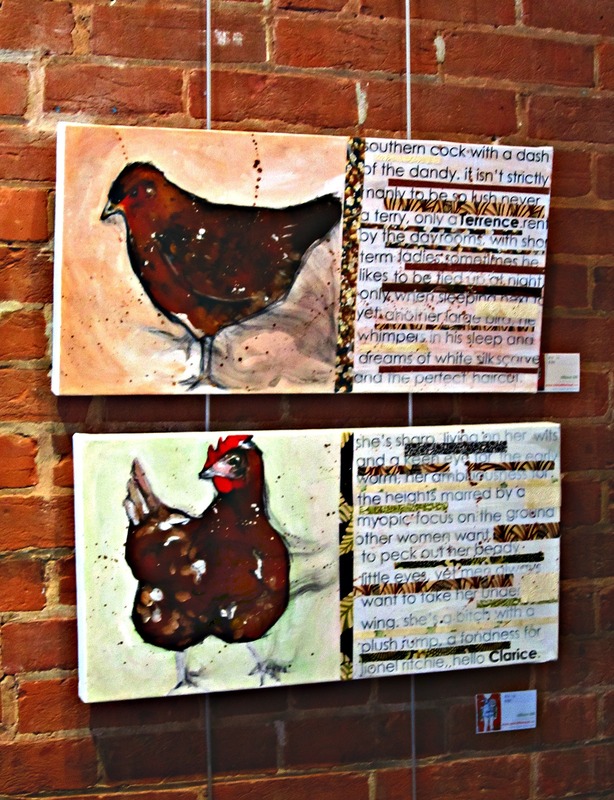 Here is a bad pic of the new chicken paintings…these two are at the Arts Centre, the other ones’ go up at Espresso Post on Thursday. It’s really hard to define a boundary or ownership of an idea in the artistic world. Materials and process define so much of what is made, and that extra something that makes something unique is sometimes hard to pinpoint, even though you can see that it is there. I mean, there is just the basic fact that the world is big and it just may happen that two people come up with the same idea, independently and with no intent to rip off one another. So what do you do when you do find out? Do you give up, let the person who started first have the field, or do you try to find a gentlemanly agreement that accommodates both of you, how do you deal with it? As Rogue Goat, we have run into this with Billy Would. Billy Would is an amazing line created by Adea Chung. West coast based…check Adea out here http://www.billywould.com/. So here’s the thing…we both make tree silhouette based accessories. Or rather, we both make tree earrings and necklaces….after that the crossover isn’t very apparent. And we had no idea until a little while ago. So…we didn’t know Billy Would existed, but we have a similar idea. Our processes are different…I’m guessing Billy Would is laser cut (Edit! We got a really nice message from Adea, and she doesn’t use lasers…she is just a scroll saw wizard)and Josh cuts Rogue Goat on a scroll saw. We put trees on everything, cuffs, bags, wall art , belts…Billy Would does just earrings and necklaces.So where is the line? Sometimes just the materials themselves dictate a certain look. 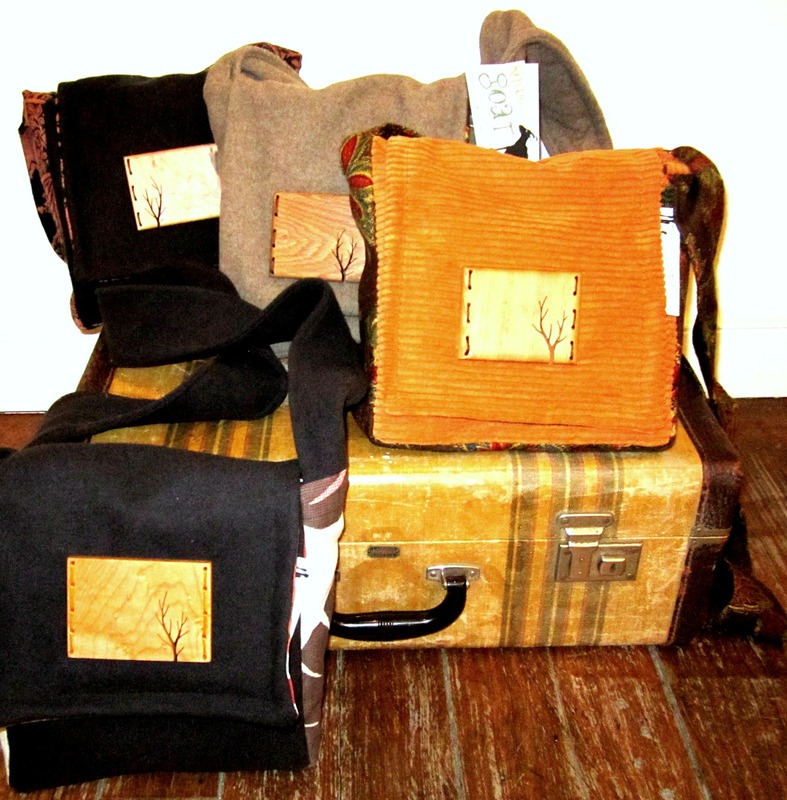 I’ve been making felted messenger bags with Rogue Goat wooden medallions on them. I didn’t invent upcycling sweaters into bags. A friend of mine, the lovely in person and lovely as a painter/creator Kaz Jones, makes them too, so do lots of people.There just isn’t a proprietary right to felting sweaters.Her style is different than mine, but we are in the same show right now, so I dropped the bags.No big deal. Kaz…http://kazjonesart.wordpress.com/. My artwork is process driven (Step 1, step 2, step 3), with identifiable materials (resin, japanese paper) and the combination of process, materials, text and image is what makes my work me. But the materials aren’t exclusive to me, the process is easily copied as a style….but I think here, it’s the text that is significant. 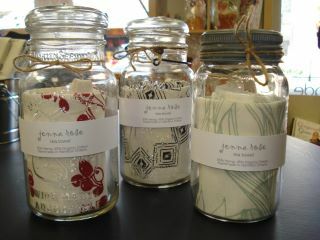 So, if someones uses resin and japanese paper, I don’t care at all. If they use words, use resin and japanese paper, charcoal, splatters and an image…then can I get mad? Still not really, probably…maybe…right? If you stole our branding and or display aesthetic, which we work really, really hard on. You used the exact same combination of materials, the same way, in the same array of goods. Here’s some of the drapery and upholstery end bags I’ve been making. So…Sugar Plum Fair in Alliston coming up this weekend. Hope to see you there! Bring an old pure wool sweater and get $5 off! The influence of puppies and the secret life of chickens. 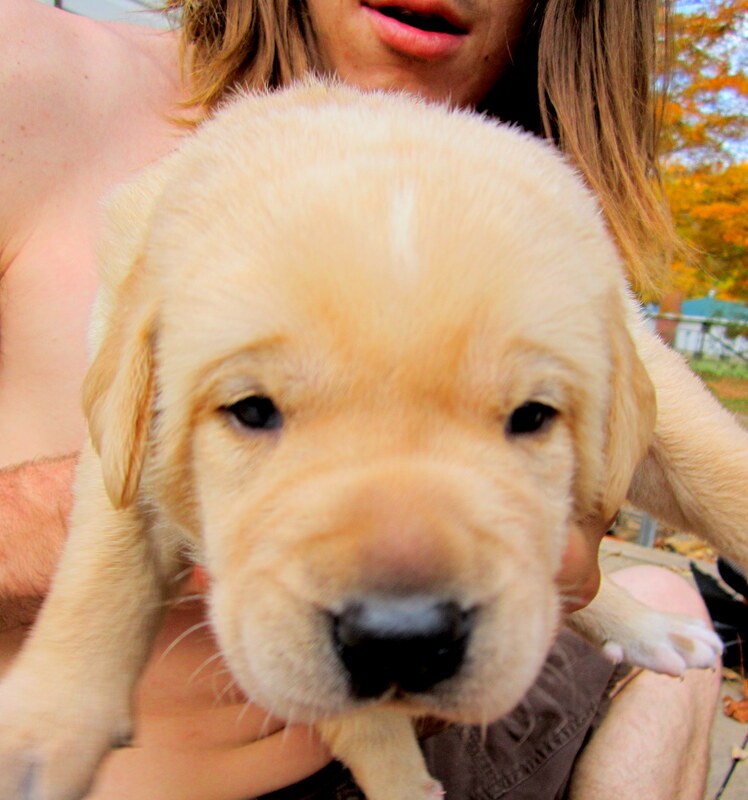 It is impossible not to smile around puppies, first steps, first growls, first peed all over you while watching a movie. It is impossible for your dream of studio space, free of the distractions of dishes, laundry, and puppies to not grow exponentially with the dog hair in your house. Currently we have 6 dogs, 1 cat, 1 rabbit, 15 chickens, 2 goats , say 25 fish and 3 kids. The kids shed less, but eat more. The goats are louder and eat everything. The chickens are the easiest.Well the fish I guess, but they look judge-y to me. The cat is cross eyed and has ginger balls.He is not good at trampolining , but is good at flying. Josh has – raw cutting stockpiles going on in the back room, new wall plaques in the room divider, stuff for finish sanding on the coffee table, and finished work in baskets on the shelves as well as a display unit for me and a street side sign on the go.I have – rabbit paintings on the kitchen table, rabbit reproductions in the living room, chicken paintings by the fridge, new messenger bags on the table by the door and paperwork beside the bed. IT IS INSANE HERE!!! and a couple more we will tell you about later. :) Love. We out, we out. Author roguegoatPosted on October 17, 2011 Categories UncategorizedLeave a comment on The influence of puppies and the secret life of chickens. September always seems way more like the start of a new year to me then January…more changes, more expectation and the loveliness of starting to nest for winter. 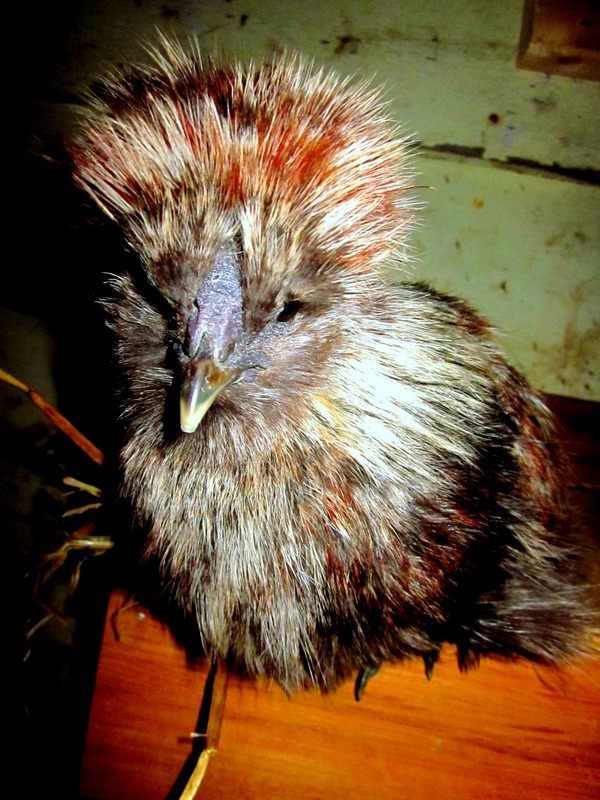 In that vein… Josh built a chicken coop on my birthday which we stocked with our first flock.Silly silkies and Rhode Island Reds. And then this morning we got a set of twin Nubian/Dwarf goats…Piss and Vinegar. And…the dog should have her first litter of Labernese puppies anyday. AND …we bought a beautiful, industrial mixer …first step in our no more store bought bread, fresh loaf everyday plan. The wood from our sustainably harvested, horse power logging operation Arbor North arrives on Monday. 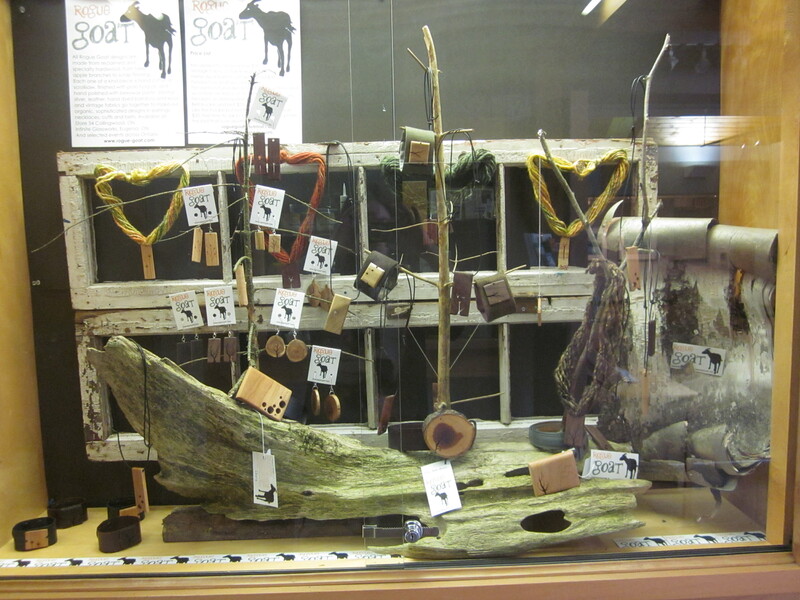 We are topped up with wood and wool and fabrics to make, make, make. We couldn’t be happier.Really. We are also looking forward to some show announcements in the next few days…some little ones, some offbeat ones, some cool ones and a big one. 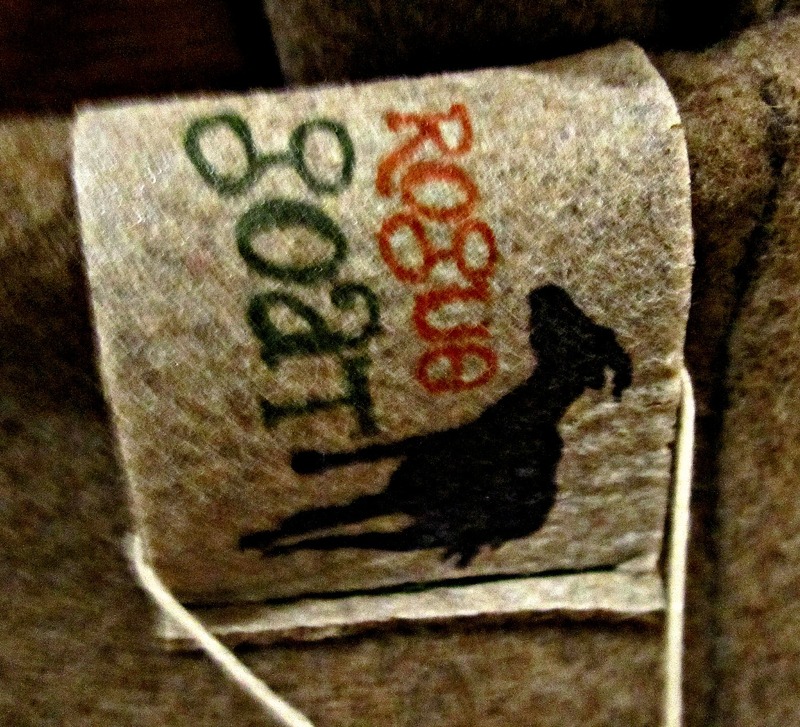 We will also be launching our online shop next week…and this is the last week Rogue Goat will be at Store 54 in Collingwood. Its been fun, any young entrepreneur should check out the program and talk to Devaki if you are interested. The store is topped up for the weekend, but then…off and away! 1. There is something about the quality of light in mid August that is like a phone call ahead from autumn…a “Hey, I miss you, will come visit soon” heads up. I love it. 2. Someone changed the school sign outside the Beaver Valley Community School to say ” Have a happy hummer dads”. This is funny. Sometimes things like this are enough to redeem my faith in humanity. 3. Hindle’s Hardware. Where you can find nothing without asking for it, but somehow this piece of history, a throw back to when the hardware store was a village well of needing and fixing, somehow…it reclaims the very basic goodness of just talking to a person. In this case, the person is James Hindle who loves his many treasures.He took us through the back sheds and explained all the different bits and pieces and what he would do with them if he “got the time”.He hand built a hand cart and made his own company logo on the back with a mosaic of dogwood. He had a piece of plum wood “that comes up just beautiful”. He had a huge four inch thick centre cut plank of seasoned , storied wood that he would sell us for $15. He lit up when asked his name and offered a handshake. 4. While in the back in James’s wood cutting area, Josh noticed a baby woodpecker, perched on a plank at hip height and staring steadfastly at the sky. I was about six inches away from the woodpecker, he furiously blinked but resolutley stared at the sky. This, if anything I have ever seen, is a perfect visual illustration of faith.Or cloud watching. Or avoidance tactics.Its a perfect illustration of SOMETHING. This our display at the L E Shore library in Thornbury. Though unrelated to today being awesome, it is related to us.